There are some general rules people follow when pairing wine with food: hefty reds go with red meat, lighter reds go with pork or hearty poultry dishes and whites with mild poultry or fish dishes. When it comes to Thanksgiving, that advice is basically useless. Thanksgiving isn't like a regular dinner. It's much more complex. While a typical dinner may feature a main entree with a side or two and a salad, it's not uncommon for a Thanksgiving meal to feature one or two main courses with more sides than you can count. The regular wine rules just don't apply. So Thanksgiving has its own wine rules, and knowing those rules will help you select some great choices to pair with your meal. And they really aren't all that complicated. Stay away from the big reds. You'll find no bigger supporter of the big reds than me. I love my cabernet sauvignon. Really, I do. But I keep it shelved on Thanksgiving, it's bold tannins become bitter too easily against the Thanksgiving fare, which often incorporates sweet flavors into the meal. Plus it can be a little too dominant. Choose something lower in alcohol. Lower alcohol wines tend be a little fruitier and less bolder, which is a good thing, since Thanksgiving wine should complement the variety of flavors on your table, not overwhelm them. Plus, with a lower alcohol wine, you can drink more. I don't always follow this rule, but it's something to consider. So those are the rule. I don't always follow them to a T, but they are helpful things to think about. When it come to choosing Thanksgiving wines, people often default to two varietals that I actually try to stay away from: chardonnay and beaujolais. Chardonnay is great, but I think it's a boring choice for Thanksgiving. And beaujolais, a red wine with a limited fall release, is just too mellow for me. I want a little more from my red than it delivers. Below then are five choices, two reds and three whites I think would make excellent Thanksgiving wine choices. 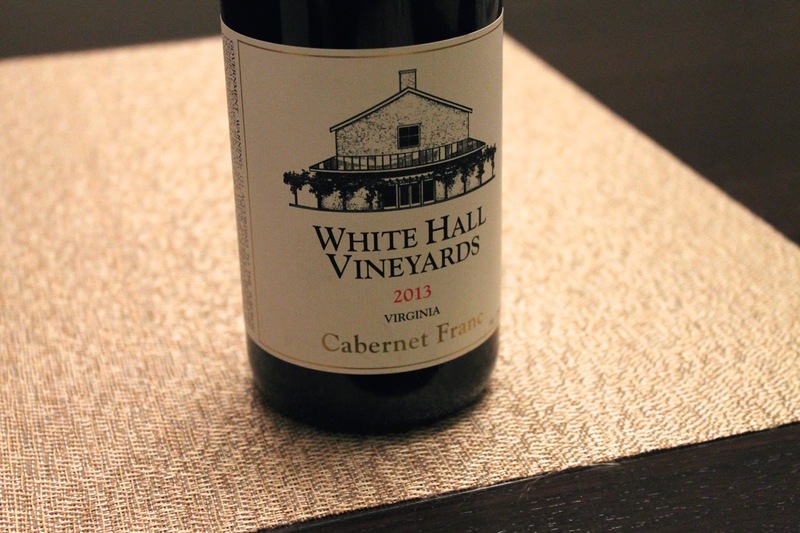 Cabernet Franc, White Hall Vineyards, Virginia, 2013 ($18). Yes, I said stay away from cabernet sauvignon, but cabernet franc is a different animal. Although cab franc sometimes has an earthy-bordering-on-barnyard taste, White Hall's is noticeably smoother, a medium-bodied red with nicely balanced fruit. If your menu favors bolder choices and your guests (like me) like big reds, then consider cabernet franc. 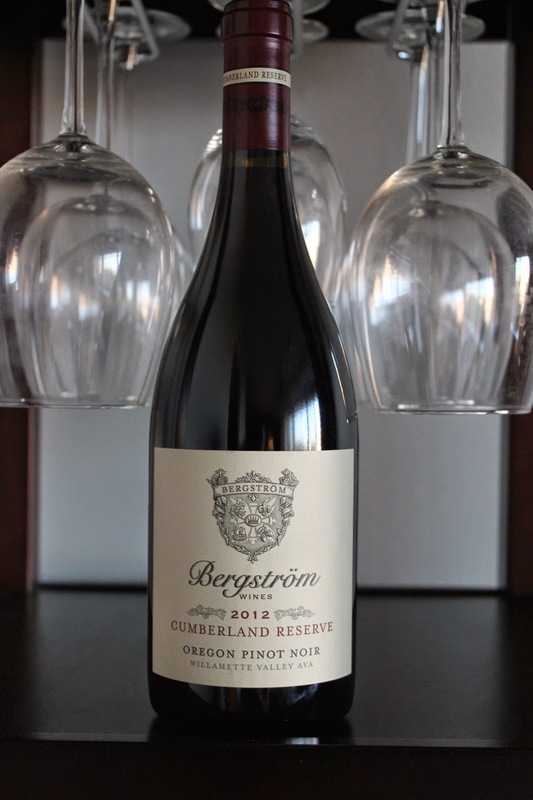 Pinot Noir, Bergstrom Cumberland Reserve, Oregon, 2012 ($40). For something softer but by no means soft, I'd suggest going with pinot noir, which is a great choice for Thanksgiving. It's still got more body than beaujolais, and this bottle from Oregon's Bergstrom Wines is a winner. Yes, it's pricier, but with pinot noir, I find you do tend to have to pay more to get good value. As a big red fan, it's hard for me to find a pinot noir I like, but this one is very good. Fruity, but not too much with some spice. An excellent choice if you want a wine with some "wow" factor. Riesling, Eroica (Chateau Ste. Michelle and Dr. Loosen), Washington, 2013 ($20). I'm not normally a riesling drinker, which I rule out because it's often a little sweet, and I like my wine dry. But I recently discovered that there are dry styles of riesling, and they are ideal for Thanksgiving. This is an interesting one, a collaboration between Washington State's Chateau Ste. Michelle and the German estate, Dr. Loosen. It's a dry, fruity wine with flavors not unlike sauvignon blanc but perhaps more citrus. 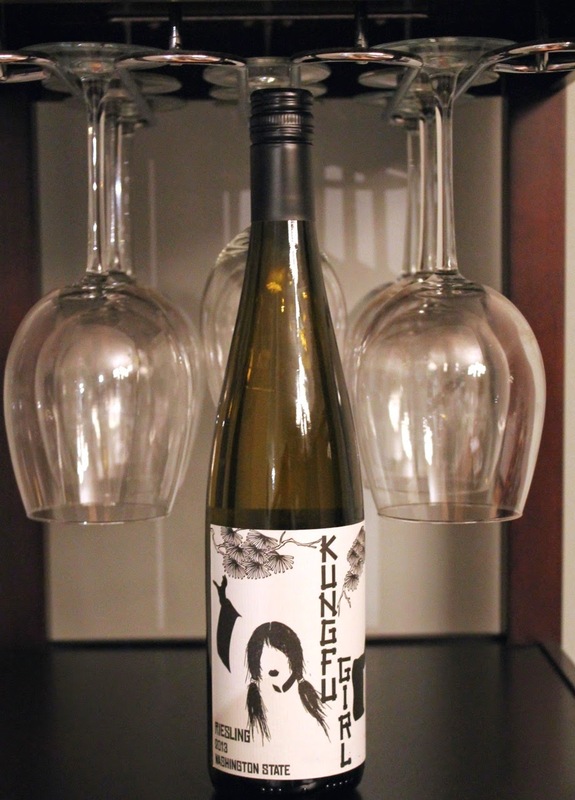 Riesling, Charles Smith Kung Fu Girl, Washington, 2013 ($13). This riesling, another dry variety (although perhaps a touch sweeter than Eroica) is an excellent value. It's also got a cool name and bottle. Who wouldn't enjoy drinking "Kung Fu Girl" on Thanksgiving? I like this wine a lot. It's got a crips, clean flavor with some fruit and not very assertive. Chenin Blanc/Viognier Blend, Pine Ridge, California, 2013 ($13). This is another good value wine, one that I buy from time to time. Another clean, crips wine with good acidity. Neither of these white grapes are very popular, but I know a lot of people who love this blend.